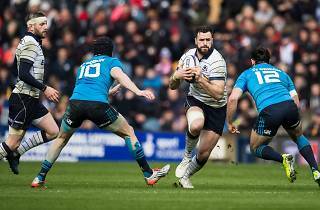 Rugby fans should be so lucky – two world titans of the sport are set to go head to head in the National Stadium this week, marking the first time international Tier One teams will clash in South-East Asia. 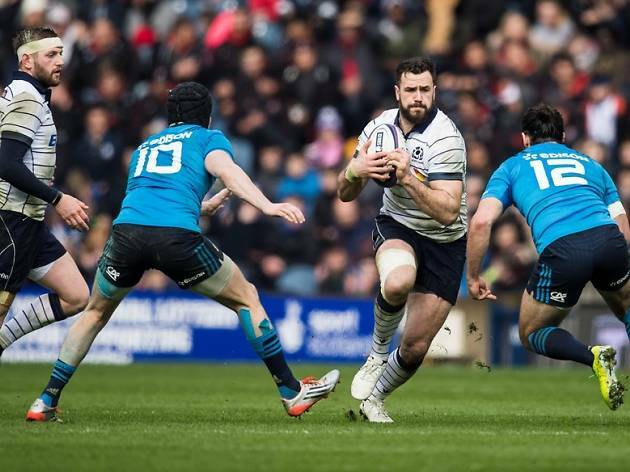 Italy, ranked 15th in the world, is taking on fifth-placed Scotland, whose recent run of form should be a cause of concern for the Azzurri: the Bravehearts have three wins out of five Six Nations matches, including a 29-0 demolition of the Italians. Besides the on-field action, the evening promises live entertainment and, of course, Italian and Scottish snacks for refuelling. Grab your tickets from StubHub, the official ticketing partner for the game.